Glasgow is the great city of Scotland and one of the most visited in the United Kingdom, next to Edinburgh and London. It is located on the banks of the Clyde River, in the southern area of the so-called lowlands of Scotland. 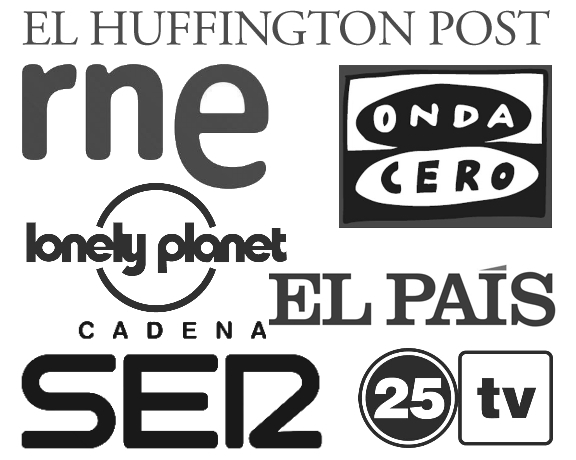 The city is particularly famous for its cultural movement. Recitals, ballet, operas, museums, galleries, bars and live music clubs are among the things to see in Glasgow. 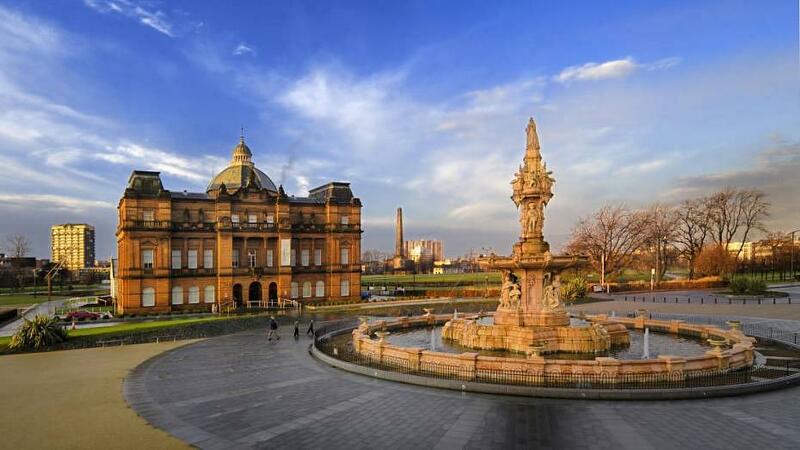 Its old town exhibits the best of Scottish Victorian architecture, with outstanding monuments such as the Cathedral, the University, and the Clyde auditorium, popularly known as the “Armadillo of Glasgow”. Unlike the rest of Scotland, the climate in Glasgow is quite humid, with temperatures similar to those of the north of England. The best time to travel to the city is from March to August when temperatures rise and daylight stays longer. It is one of the best-connected cities in the United Kingdom since it has the Glasgow metro system, one of the oldest in the world, as well as a rail system that works from the central station. Glasgow has two airports, the Glasgow International Airport (which is just outside the central area) for international flights, and the Glasgow Prestwick International Airport to the southwest, which covers short flights of low-cost airlines. Central Glasgow consists of large commercial avenues such as George Square, Argyle Street, Sauchiehall Street, and Buchanan Street. 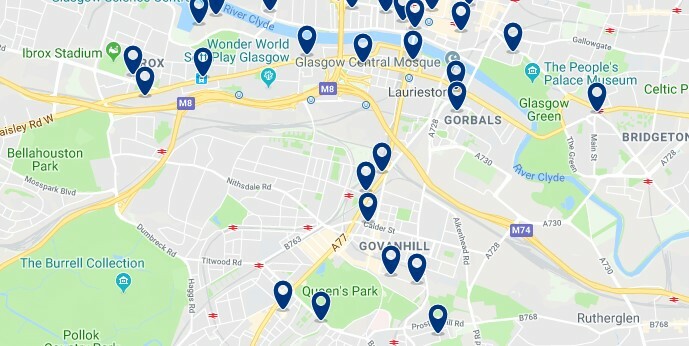 The best area to stay in Glasgow, the largest city in Scotland, is the central are or the neighbourhoods close to the train station (See accommodation in Central Glasgow). Here’s a guide with the best areas to stay in Glasgow, Scotland. Central Glasgow is formed by three of the most important districts of the city: The Financial District, Theater District, and Merchant City. It is the best area to hire tourist tours, the best-connected area, and nightlife district in Glasgow. George Square is the most popular street in Glasgow and is located in this area. It is the old town with attractions such as the Cathedral, the Lighthouse, the University, other Victorian monuments, and some public statues. 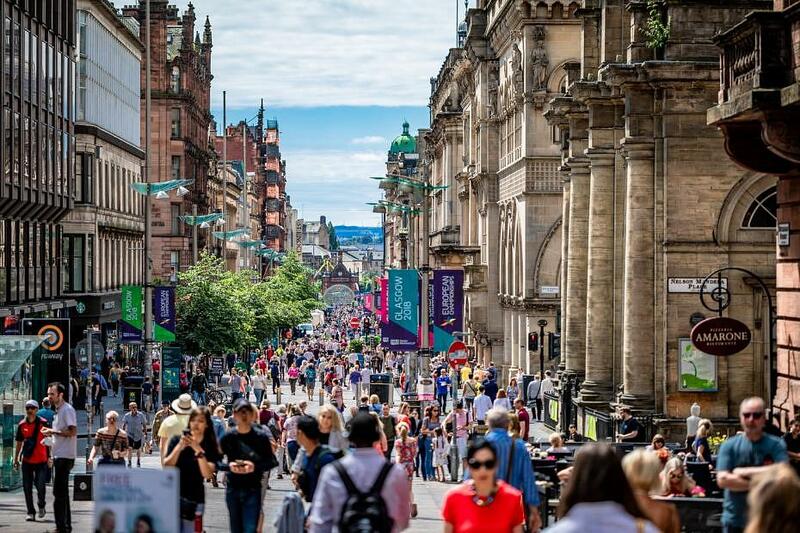 A few meters away is Buchanan Street, the renowned shopping street of Glasgow, where the Buchanan galleries, the Italian centre, the St. Enoch centre, and the luxurious Princess Square stand out. Here all the attractions are nearby, so it is possible to walk from an attraction to the other. To leave Glasgow Central, you can take the metro at the central station, at the small stations of Buchanan Street and Argyle Street. The most luxurious hotels in the district abound in Buchanan Street, while George Square offers mixed accommodation. In both streets, there is great food, a lively nightlife, and the best transport connections. 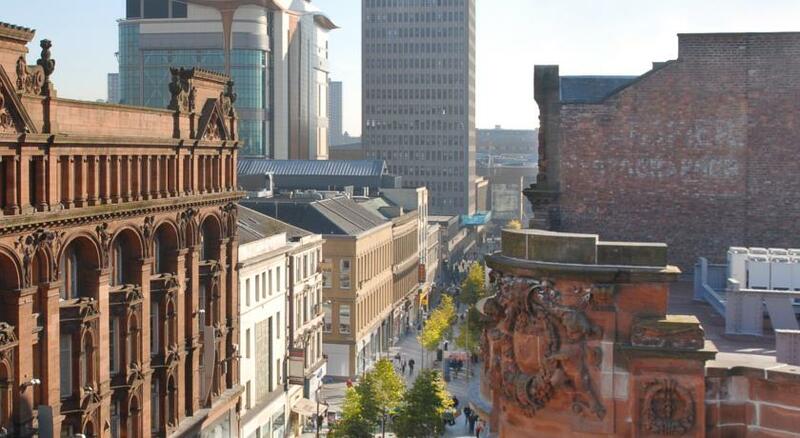 Central Glasgow is the best area to stay in Glasgow, thanks to its attractions, nightlife, and central location. Jurys Inn Glasgow is located in the center of the city of Glasgow, next to the central station, and offers views of the Clyde River. It has a 24-hour reception, bar and restaurant. – from £64. Victorian House is 500 meters from Glasgow King’s Theater and Charing Cross Station. It offers rooms with free Wi-Fi, 24-hour reception and traditional Scottish breakfast.- from £44 . CitizenM Glasgow is 400 meters from the Glasgow Royal Concert Hall. The property offers modern and elegant rooms with free Wi-Fi. – from £71 . Blythswood Square is located in the center of Glasgow, within walking distance of Sauchiehall Street. The property has a swimming pool and jacuzzi and offers luxurious rooms with free Wi-Fi. – from £128 . The northwest area of Glasgow encompasses the area to the north of the Clyde River. 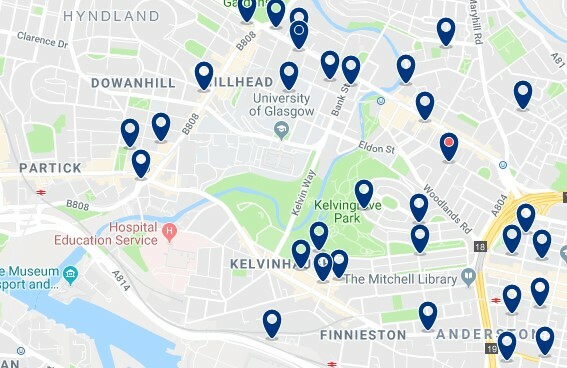 It includes the interesting districts of Anderston and Kelvinbridge, and also covers the residential areas of Hyndland and Kelvinside. This area is popular for hosting several points of interest in the city such as the Hydro Glasgow events venue, the SEC Center (known as the Glasgow armadillo) or the main campus of the University of Glasgow. This area also has large green areas like Kelvingrove Park. The quieter areas of this part of Glasgow are filled with old Victorian houses, churches and a family atmosphere. The Hybrid, Partick and Anderston stations of the National Rail provide direct access to the city centre, while St Georges, Kelvinbridge, Hillhead, Kelvinhall and Partick stations are the connection to the city’s circular metro lines. 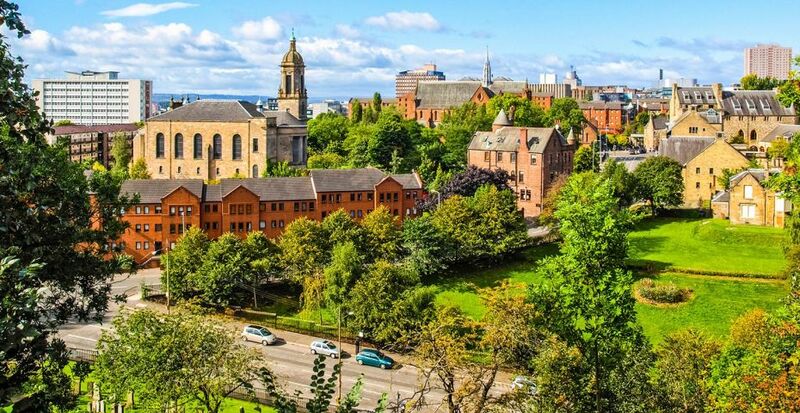 North West Glasgow is among the best areas to stay in Glasgow because of its access to the city’s musical attractions, its budget accommodation, and good public transport connections. Radisson RED Hotel, Glasgow provides direct access to the city center, while St Georges, Kelvinbridge, Hillhead, Kelvinhall and Partick stations are the connection to the city’s circular metro lines. – from £64. Clifton Hotel is a Victorian town house with free Wi-Fi, located in a quiet area of Glasgow’s West End. Also, it is close to Great Western Road. – from £37 . Albion Hotel is located in Glasgow, in the vibrant West End, just 20 minutes’ walk from the center of Glasgow. It offers colorful rooms with free Wi-Fi. – from £50 . One Devonshire Gardens is a 5-star boutique hotel occupying a Victorian tree-lined house. It is located in the trendy West End neighborhood, just 30 minutes’ drive from Loch Lomond. – from £95 . The East End of Glasgow covers the districts of Dennistoun and Trongate, located, as the name suggests, east of Central Glasgow. The Trongate area contains one of the most important parks in the city, Glasgow Green, which houses The People’s Palace Museum. A little further north is the Tennent Caledonian Breweries, a brewery that also offers tastings, tours, and rooms for events. 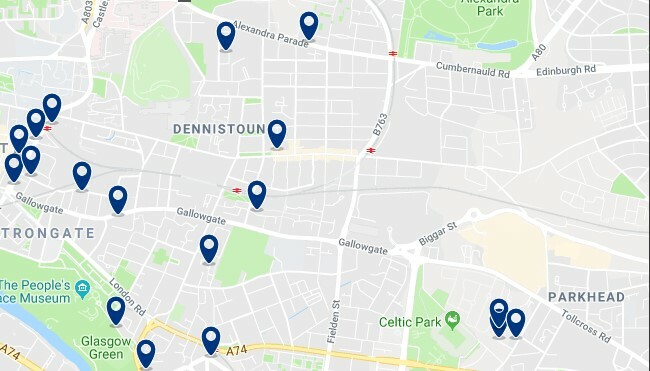 Dennistoun preserves historic parks, shopping streets such as Duke Street or Alexandra Parade, and some theatres. Transportation in this area includes the Duke Street, Alexandra Parade and Bellgrove metro stations, as well as its multiple bus lines. It is a good area to stay in Glasgow, quieter than the city centre, but close to the Cathedral and the Merchant City district. Seton Guest House is located in Dennistoun, just 1 km from the center of Glasgow. It offers free Wi-Fi and free parking. – from £65. South Glasgow encompasses the area around the south bank of the Clyde River. The Ibrox Stadium is one of the most popular points of interest in South Glasgow, located in Ibrox. This stadium attracts a considerable amount of tourists and locals. 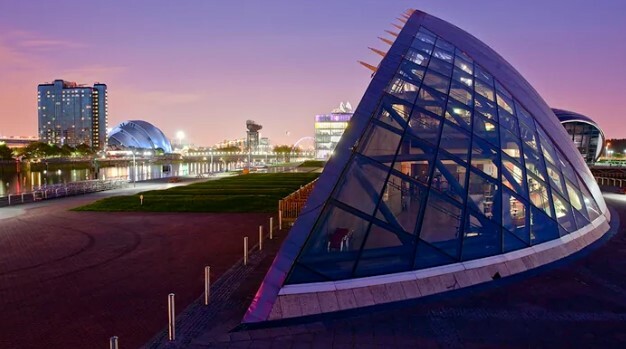 Further east, the busy Glasgow Science Center is easily recognizable by its titanium structure, designed to honor scientific advances and the intellectual heritage of Glasgow and Scotland. 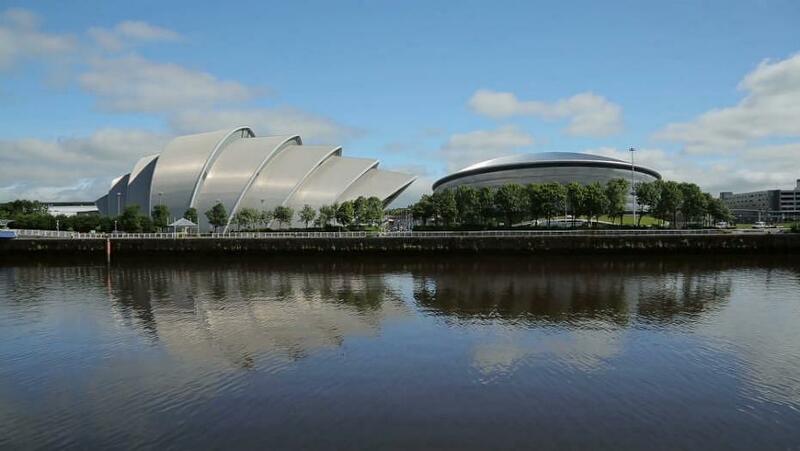 From the Glasgow Science Center, you can get the best views of the Clyde Auditorium and other monuments of the central area. Metro stations in the southern area allow you to move to Central Glasgow or the rest of the city. The area has new, modern and luxurious hotels. This is one of the best areas to stay in Glasgow because it allows you to enjoy other attractions of the great Scottish metropolis, such as the stadium and the science center. Village Hotel Glasgow is located near the SECC exhibition center, the SSE Hydro Arena pavilion and the Clyde auditorium, and has a restaurant, bar, Starbucks, 4 meeting rooms and a leisure center with 20-meter pool, spa, steam room and sauna . – from £78. ibis budget Glasgow is located on Springfield Quay, a 10-minute walk from the center of Glasgow. It is surrounded by restaurants and entertainment venues, such as a cinema with 12 rooms, a bowling alley and a casino. Free Wi-Fi is available in all areas. – from £35. 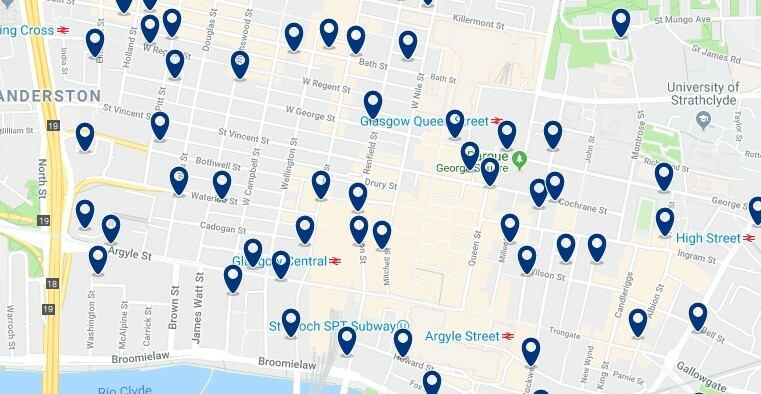 |ES|Dónde dormir en Glasgow – Mejores zonas y hoteles.